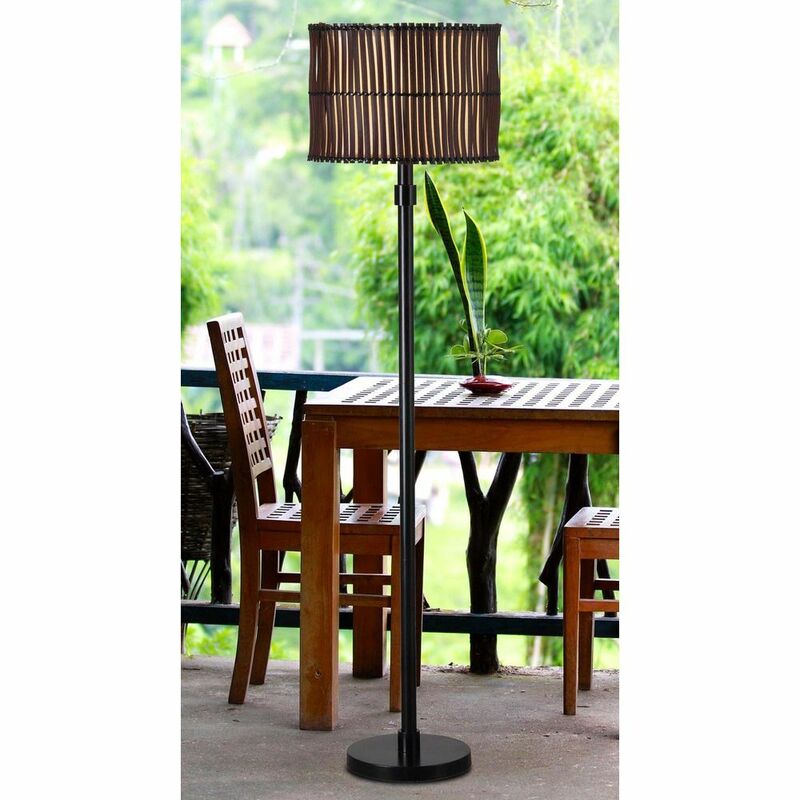 The following are detailed specifications about the Kenroy Bora Bronze Outdoor Floor Lamp. 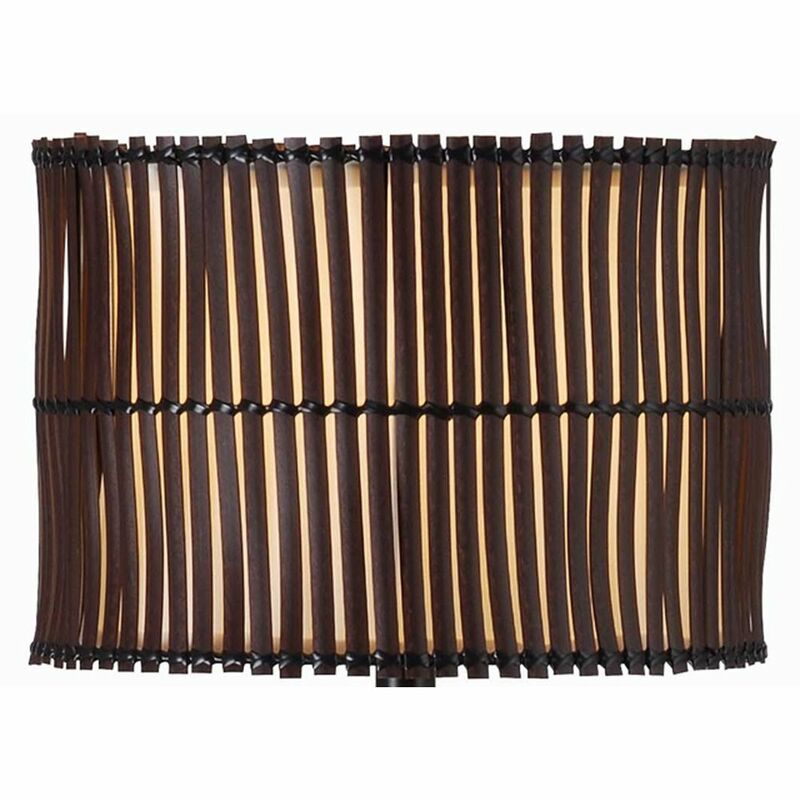 With a look of hand lashed slats in its distinctive shade, Bora brings an exotic influence to a tropical d cor or cabana setting. 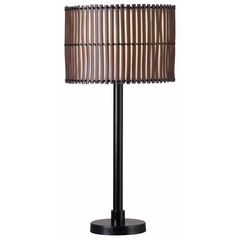 Totally casual, this Primitive design is made contemporary by a glowy inner drum shade that keeps light warm and even. Available as a 29 inch table lamp, Bora can be paired with its matching 59 inch floor lamp. 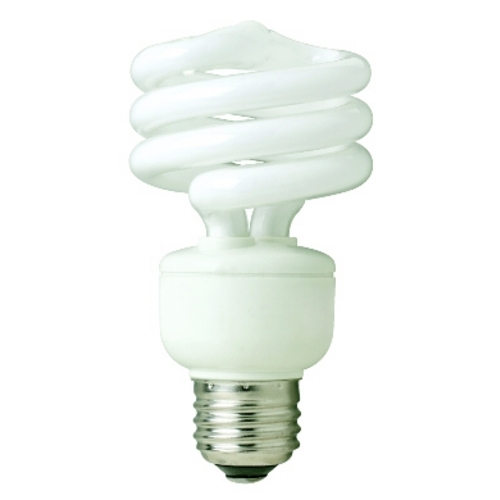 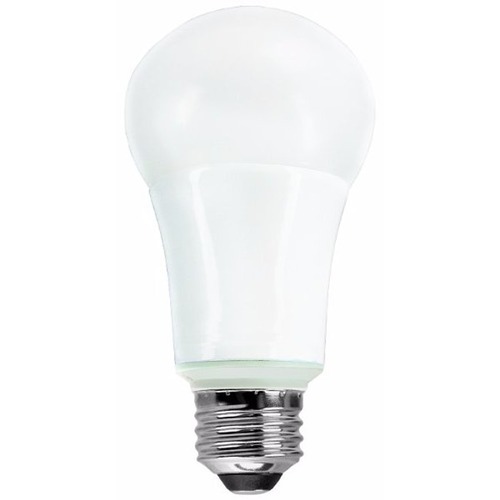 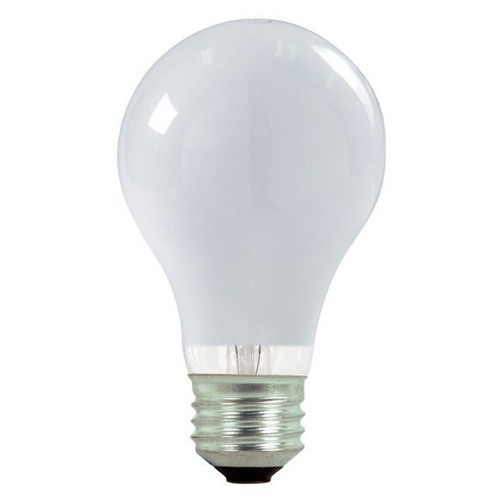 Can be used outdoors or indoors, is rated for wet locations, and uses 1-100 Watt 3-Way Bulb. 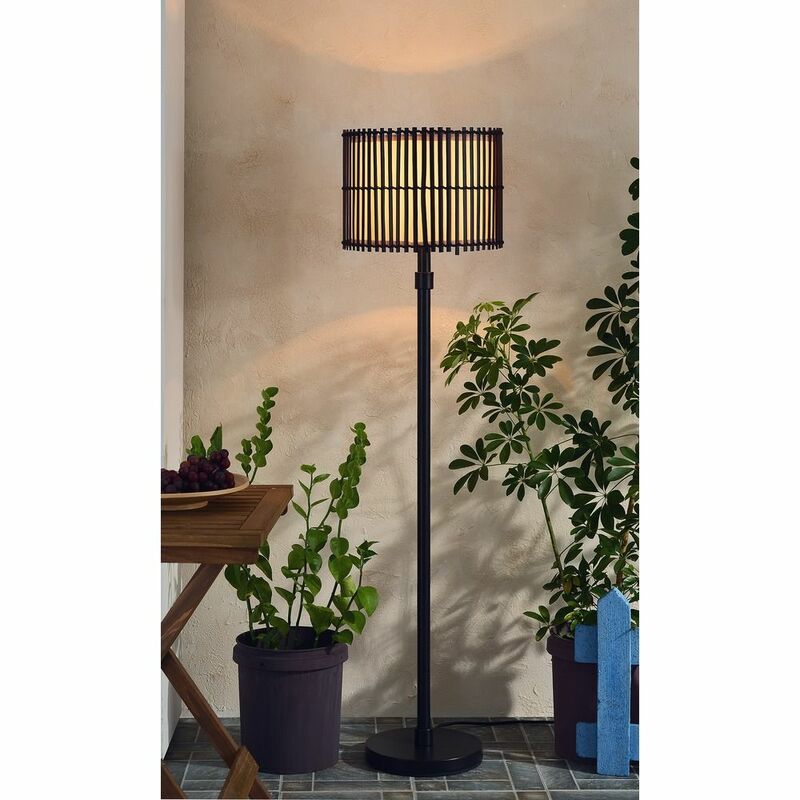 This Kenroy Bora Bronze Outdoor Floor Lamp is part of the Bora Collection from Kenroy Home Lighting. 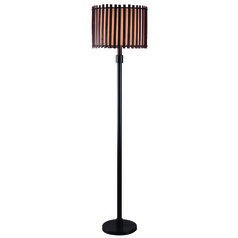 The following items are also part of the Bora Collection.